Welcome to Freedom Boat Club of Carnon, France ! 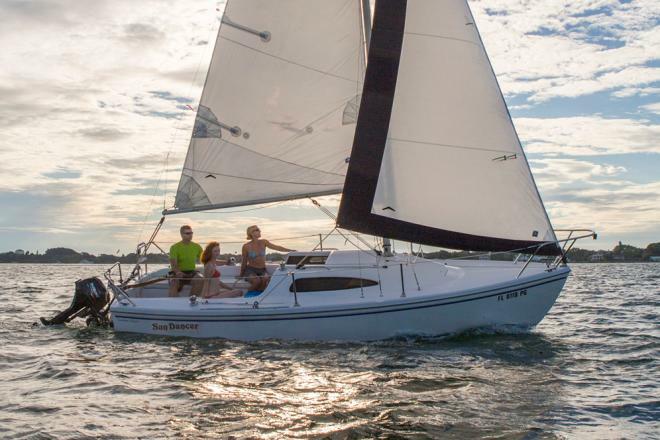 FBC offers an affordable alternative to owning a boat, with 170+ locations across the World. At FBC of Carnon we offer a variety of boats for your unlimited use. 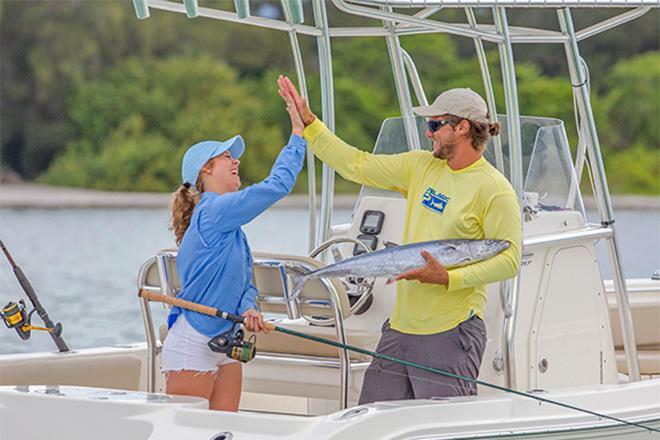 We offer exclusive member extras like monthly events including fishing seminars, socials, diva training and more! Boating with your family is all about making memories, and there are dozens of opportunities to do so: Cruising the waters of the Mediterranean Sea, easy access from our marina to great fishing in the sea, lounging and playing at any of the many beaches, and enjoying food at the restaurants within a short distance from our marina. 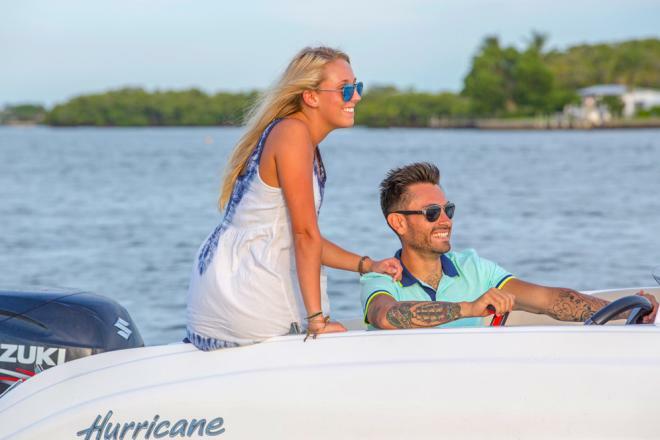 One memory that does not belong is the hassle of ending a wonderful day of boating with the responsibility of cleaning, maintaining, and storing your boat. That's where we come in! All you have to do is reserve your boat online and show up at the dock. The dockhands will provide you with full concierge service. The boats are always cleaned and fueled ready to go at the dock! 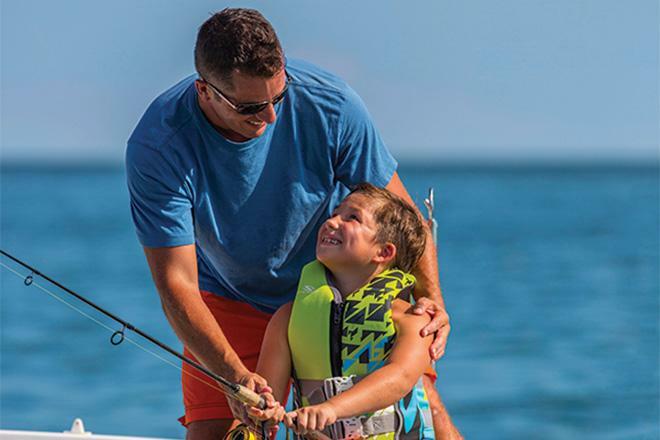 Here at Freedom Boat Club of Carnon our motto is "turning family dreams into life long memories" and our hope is that each of our members continues to create those memories every time they leave the dock. Come join the family! Call us to schedule a personal tour! Our office is located at 90 Rue Florence Arthaud Carnon, 34130 Mauguio, France and our boats are located across our building at the Carnon Marina. You can also find us at events around Montpellier every month! Open House - Saturday, May 4th 10am-4pm @ the office, 90 Rue Florence Arthaud Carnon, 34130 Mauguio. 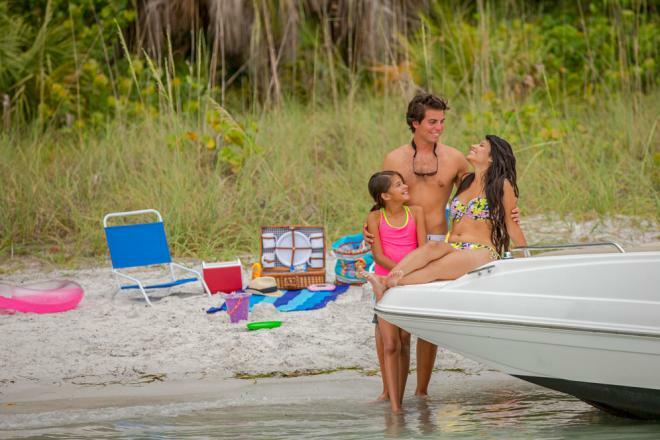 We provide our members with a variety of boats all equipped for any of their boating needs. Currently we have several Cap Camarat 6.5 for boating, offshore fishing and water sport, plus some Cap Camarat 5.5 for boating, offshore fishing and water sport. 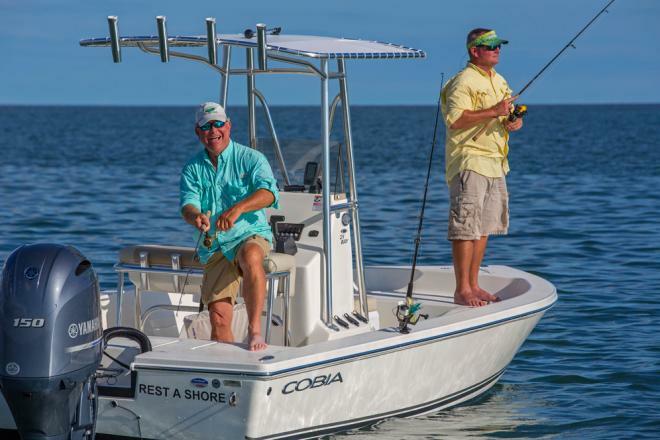 Check out photos and specs of each boat by clicking the "boats" tab above. 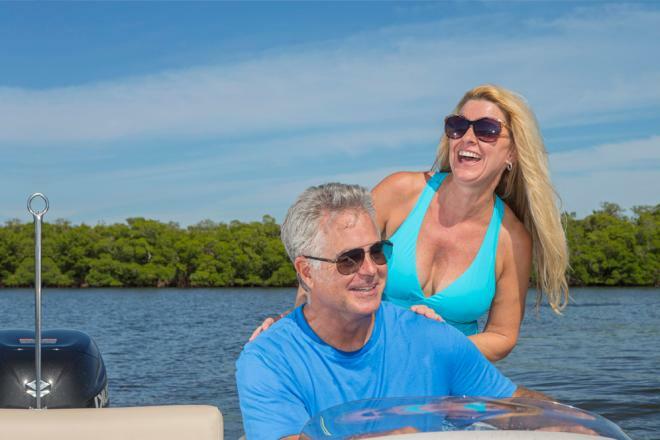 Get On Board -Join as a member and get access to all Freedom Boat Clubs across the nation! After training you will receive access to our online reservation portal. Boats are available to be reserved up to 6 months in advance. Arrive at the dock on the date of your reservation. 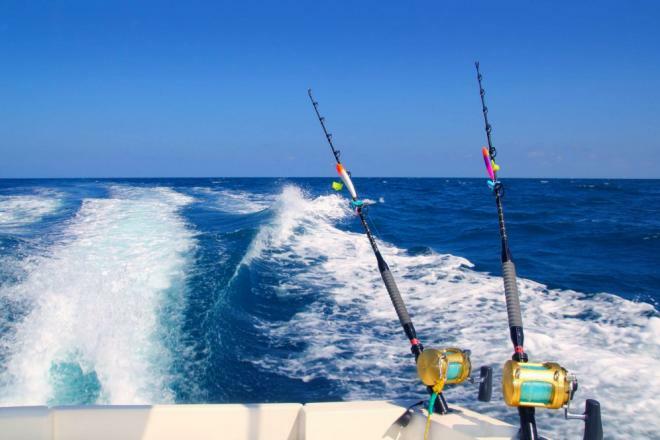 The boat of your choice will be cleaned, fueled and ready to go when you arrive. 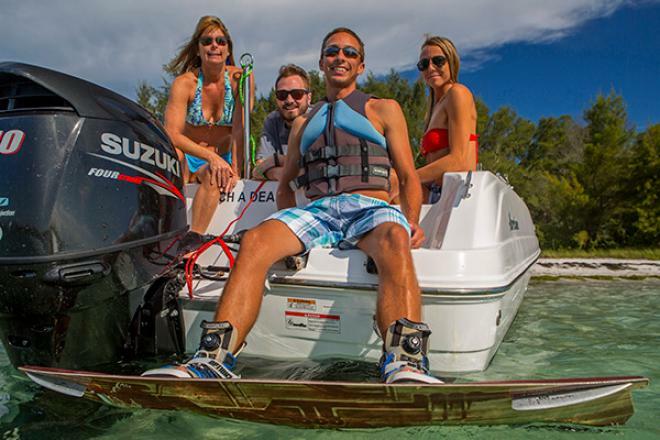 The Dock Hands will provide a full concierge service helping you load all of your gear on to the boat. From there you are all set to enjoy your day on the water! Return the boat and hand the keys over to the dock staff, swipe your card for fuel and you are all set! 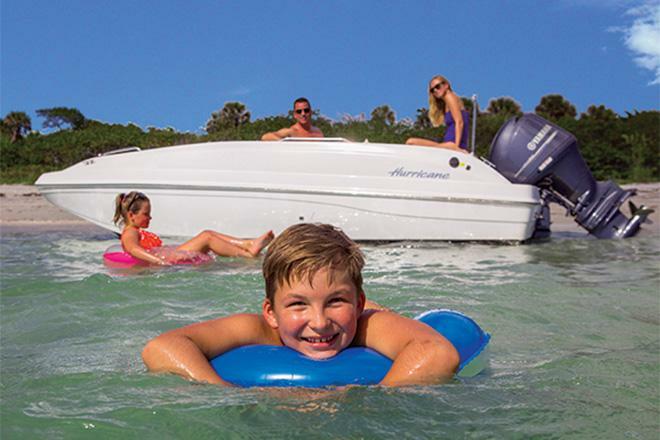 No cleaning, slip fees, or even fueling the boat! Carnon or Carnon-Plage is a seaside resort located near Montpellier. This resort, created historically around the "Grau de Carnon", is home to a marina with 800 moorings afloat and is located between La Grande Motte and Palavas-les-Flots, in the northern part of the Gulf of Lion.